I would appreciate your comments, thank you. 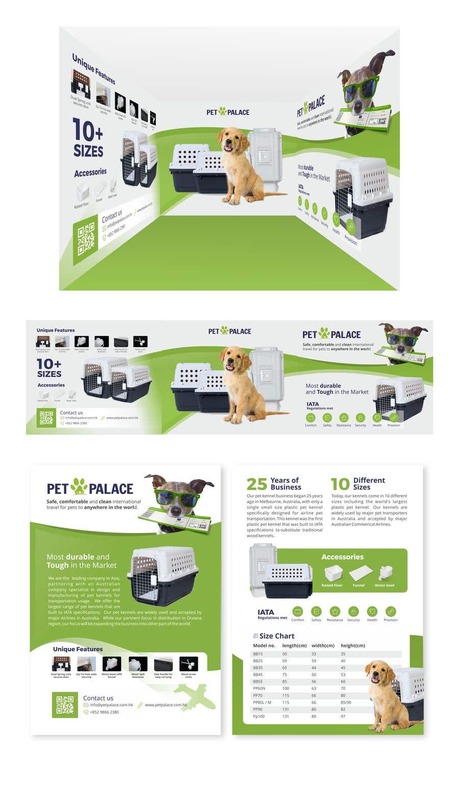 Hello Anthony like your design, but wonder can the centre panel to include a bit more pets can be dog, cats etc. And remember that the product right now is white in top and blue at the bottom. remember to photoshop away the stool at the bottom of the cage. Do you have any example for the blue bottom? Thank you.